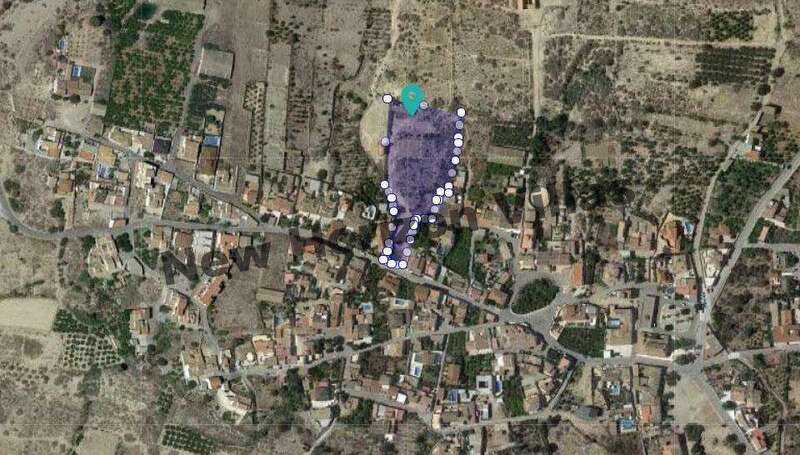 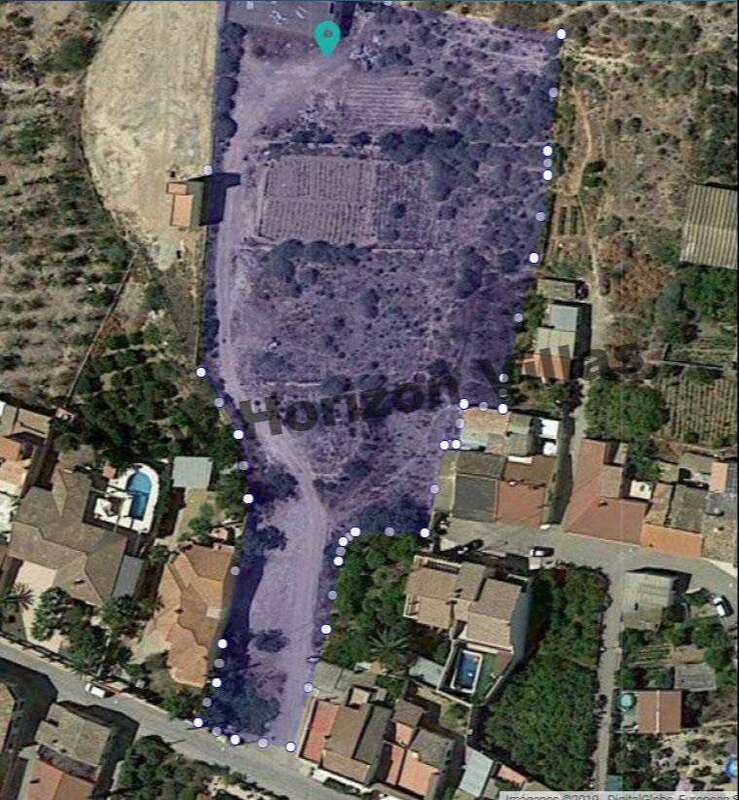 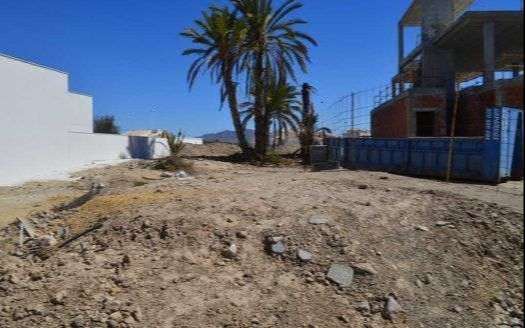 Development land located in Los Menas of 6,622 m². 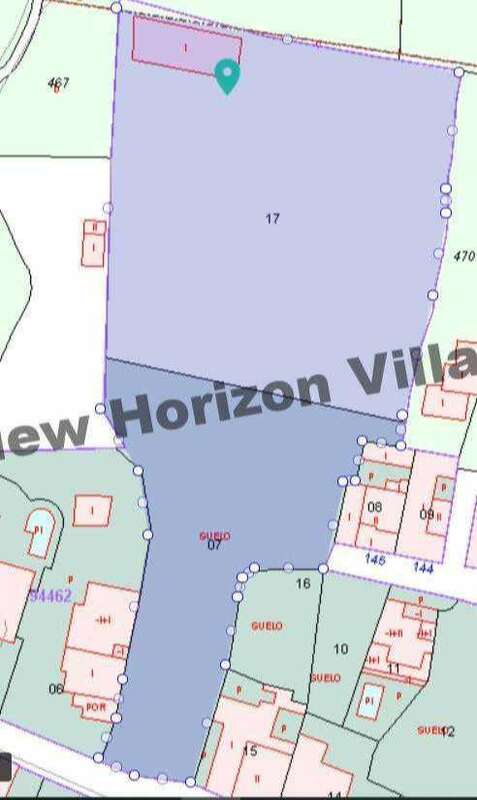 This is an ideal building plot if you are looking for a place to build your property or invest in to build and resell it. 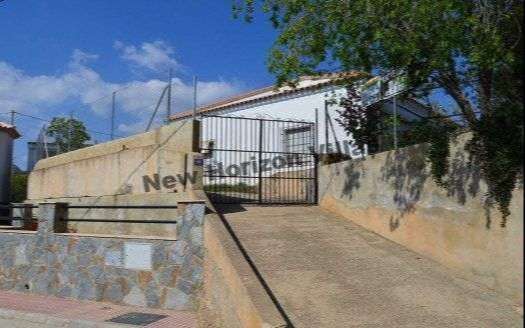 Los Menas is 10 minutes by car from Huércal-Overa, 10 minutes from Arboleas and 30 minutes from the beach.